The durability of shipping containers means that well maintained ones can last over 20 years, according to Container Auction, making them ideal for repurposing after their primary function is spent. Of the more than 17 million storage containers in existence around the world, just 5 to 6 million are active. This means that there are over 11 million unused, inactive shipping containers that can be used for other functions such as bring affordable, comfortable schooling to impoverished areas or offering a green building alternative for housing. 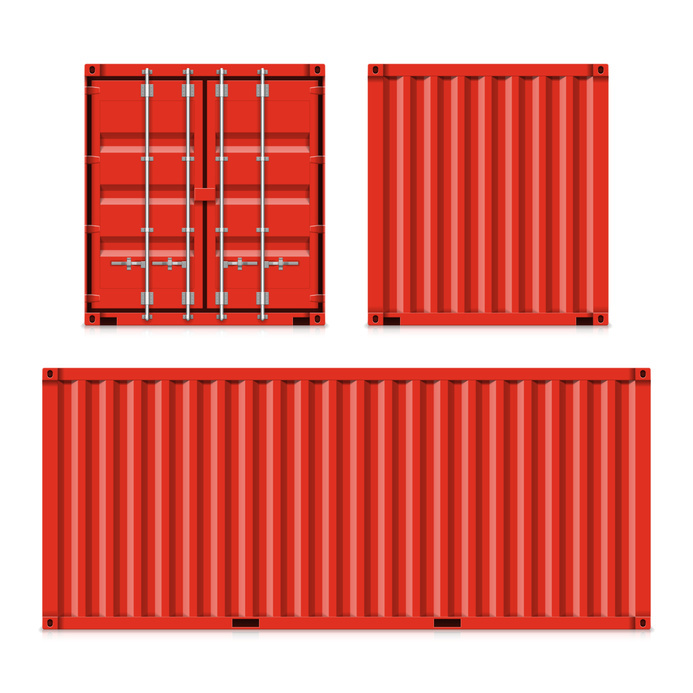 Sizes vary but an average TEU container can hold the equivalent of 3,500 shoe boxes, while over 8,000 can be accommodated in a 40 foot high cube container. Environmental considerations are key in recycling shipping containers. As much as 3,500 kilograms of steel is recycled for each shipping container, while the amount of brick, mortar and wood as well as other building materials is radically reduced when repurposed containers are used. There is even a school that has been built using 32 shipping containers. Buildings include a two-storey auditorium and a library in addition to the offices and classrooms. Affordability is also a benefit of reusing shipping containers. Business rental costs can be drastically reduced or eliminated by using shipping containers as mobile offices or shops. Containers can be donated to impoverished and disadvantaged communities for reuse as schools, community meeting places, retail outlets or other buildings. The versatility of the containers make them an attractive option. Next time you see a list of used steel storage containers for sale consider the potential they have, not only to cut down on environmental impact but also to change lives in positive ways.